Sunset Beach is the perfect setting for your special day, so call us today and let's get started planning! 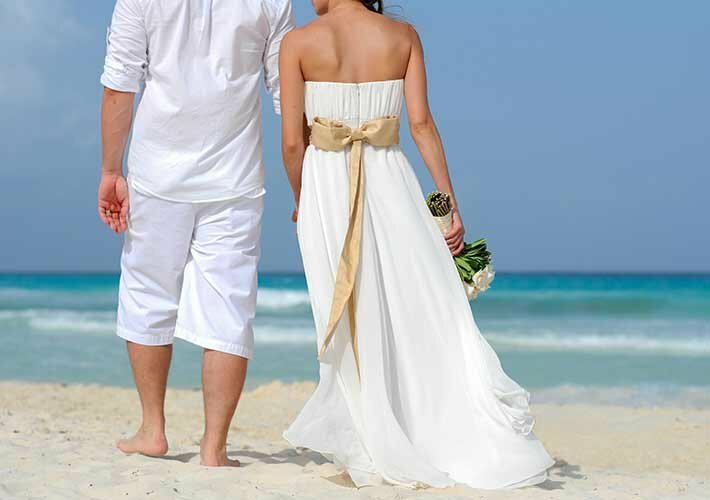 Also, see our commonly asked questions for Sunset Beach weddings. The Inn no longer provides packages that include receptions. Please see our two ceremony packages below. 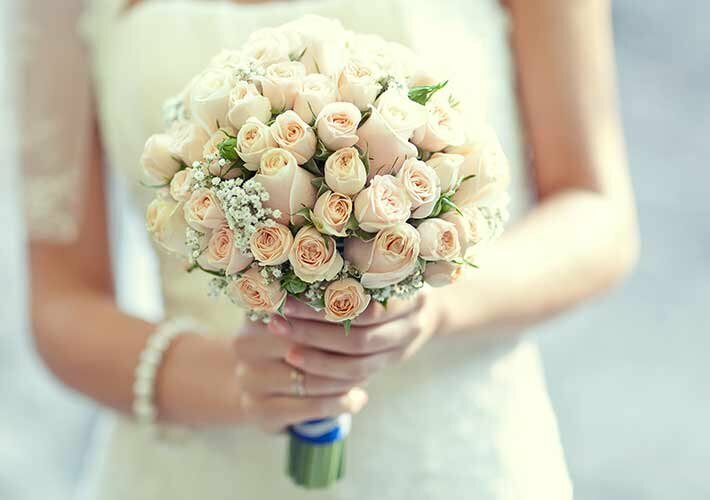 You may get married on the public strand as long as you do not obstruct pedestrian or vehicular traffic. You may get married at the gazebo if you wish, but again, you may not restrict traffic. There is no permit required from the town to have this ceremony on the strand.